Film Trailer Nr. 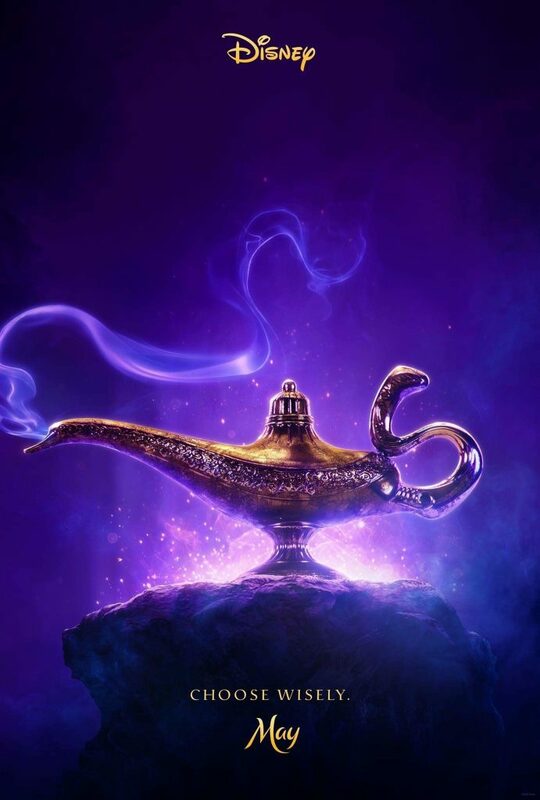 10 Alladin – The Handyman. This entry was posted in Film Trailers 2018-2019, Uncategorized. Bookmark the permalink.